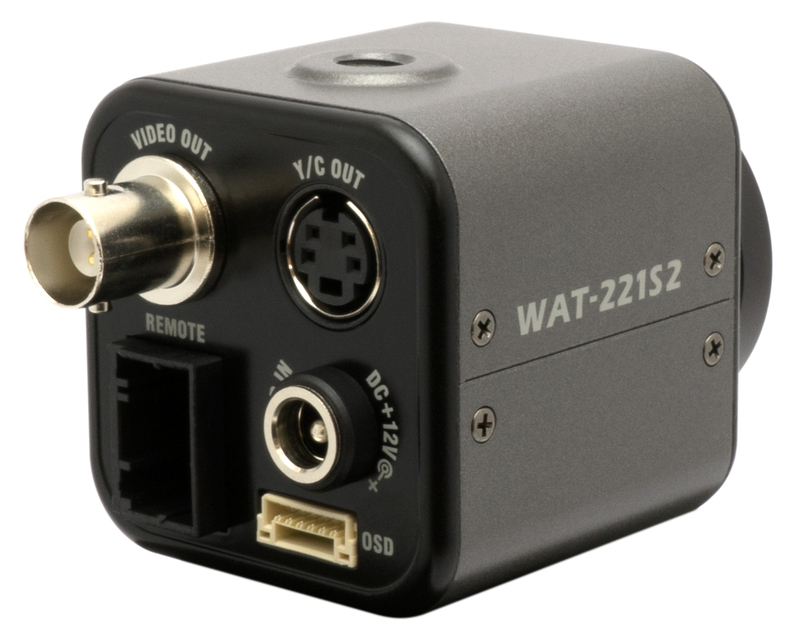 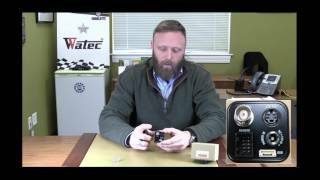 The new WAT-221S2 (1/2" CCD) captures images in minimal light conditions of 0.0004lux in over 550TVL of high resolution true color producing imagery. 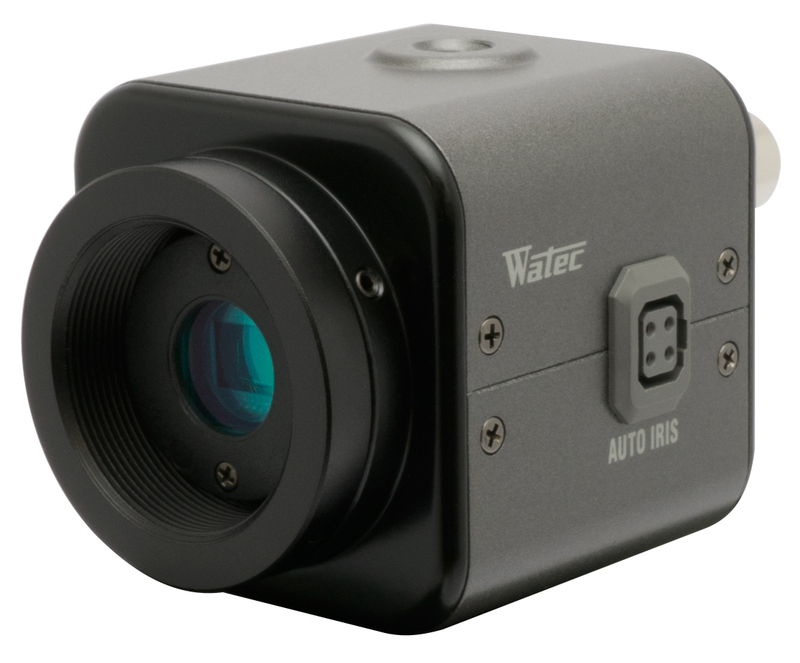 This color camera utilizes the NEWEST in DSP technology providing crisp, vivid colors empowering your Team with the advantage to clearly identify colors as they appear to the human eye. 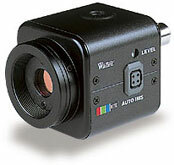 Further meeting your requirements of perfection is this cameras' built in feature of pixel correction, enabling you the ability to "erase" up to 32 hot pixels for those application requiring absolute blemish free video.